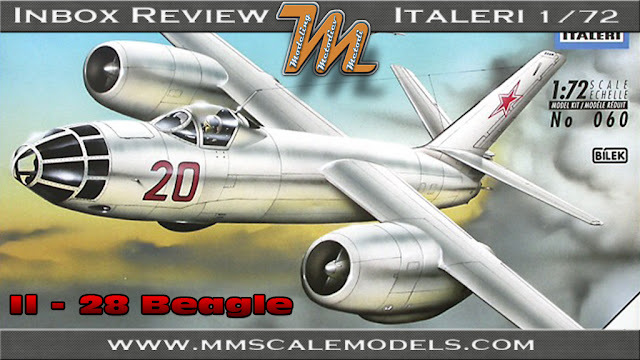 The Ilyushin Il-28, NATO reporting name: Beagle, is a jet bomber of the immediate postwar period that was originally manufactured for the Soviet Air Forces. It was the Soviet Union's first such aircraft to enter large-scale production. 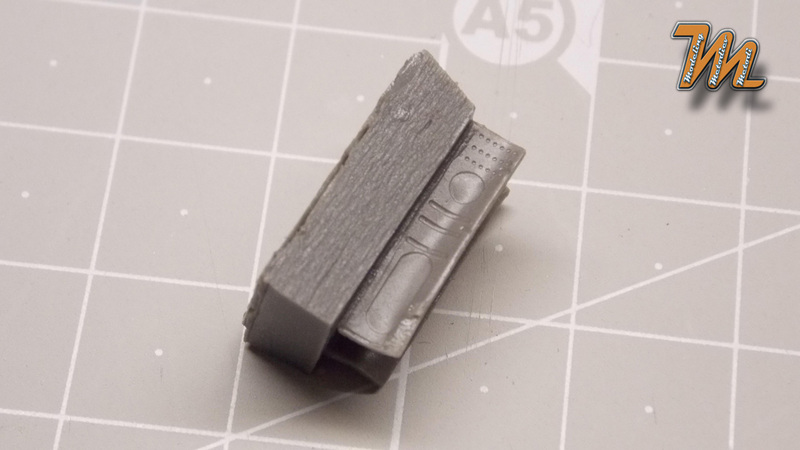 It was also licence-built in China as the Harbin H-5. Total production in the USSR was 6,316 aircraft, and over 319 H-5s were built. Only 187 examples of the HJ-5 training variant were manufactured. In the 1990s hundreds remained in service with various air forces over 50 years after the Il-28 first appeared. The only H-5s in service are approximately 30 aircraft which operate with the Korean People's Air Force. The Il-28 has the USAF/DoD reporting name "Type 27" and NATO reporting name "Beagle", while the Il-28U trainer variant has the USAF/DoD reporting name "Type 30" and NATO reporting name Mascot. The Il-28 design was conventional in layout, with high, unswept wings and a swept horizontal tail and fin. The engines were carried in bulky engine nacelles slung directly under the wings. The nose wheel retracted rearwards, while the main wheels retracted forwards into the engine nacelles. The crew of three were accommodated in separate, pressurized compartments. The navigator, who also acted as bombardier, was accommodated in the glazed nose compartment and was provided with an OPB-5 bomb-sight based on the American Norden bomb-sight of the Second World War, while the pilot sat under a sideways opening bubble canopy with an armored windscreen. 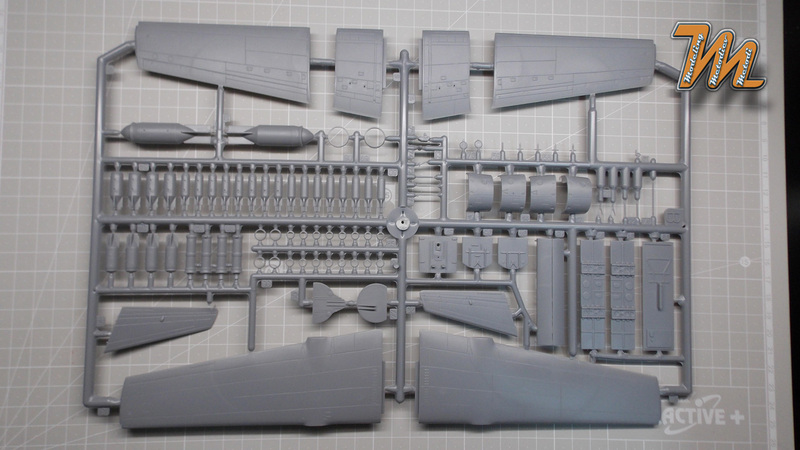 The gunner sat in a separate compartment at the rear of the fuselage, operating a power driven turret armed with two Nudelman-Suranov NS-23 23 mm cannons with 250 rounds each. In service, the turret was sometimes removed as a weight saving measure. While the pilot and navigator sat on ejector seats, the gunner had to parachute out of a hatch in the floor in the event of an emergency. Two more fixed, forward-firing 23 mm cannon with 100 rounds each were mounted under the nose and fired by the pilot, while a bomb bay was located under the wing, capable of holding four 100 kg (220 lb) bombs in individual containers, or single large bombs of up to 3,000 kg (6,600 lb) slung from a beam in the bomb bay. 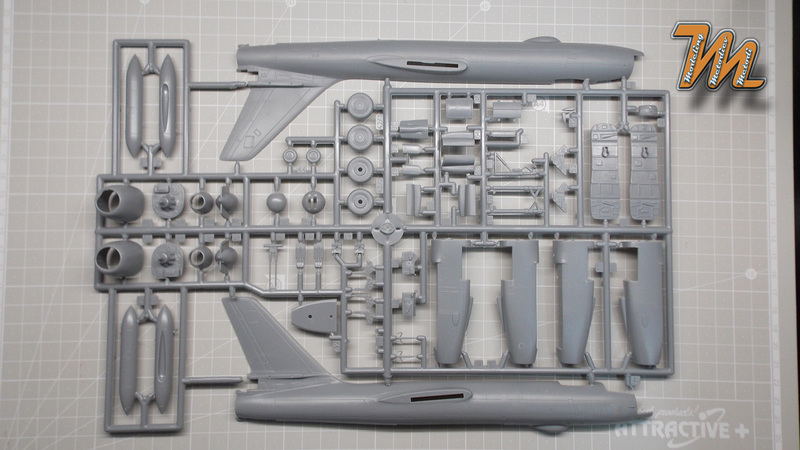 This scale model kit comes in medium size, top opening box with a Il-28 flying together with a MiG-17 as boxart. The box itself is a bit flimsy. 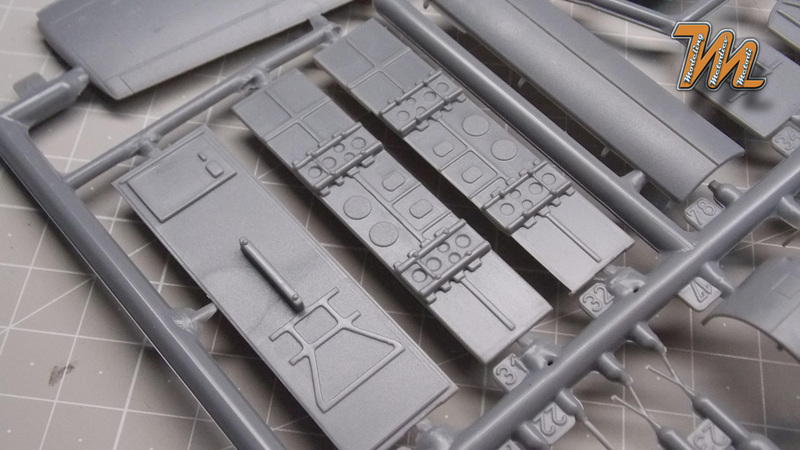 Inside the box there are two gray plastic sprues, one transparent sprue, decal sheet (not in my box though) and assembly instructions. 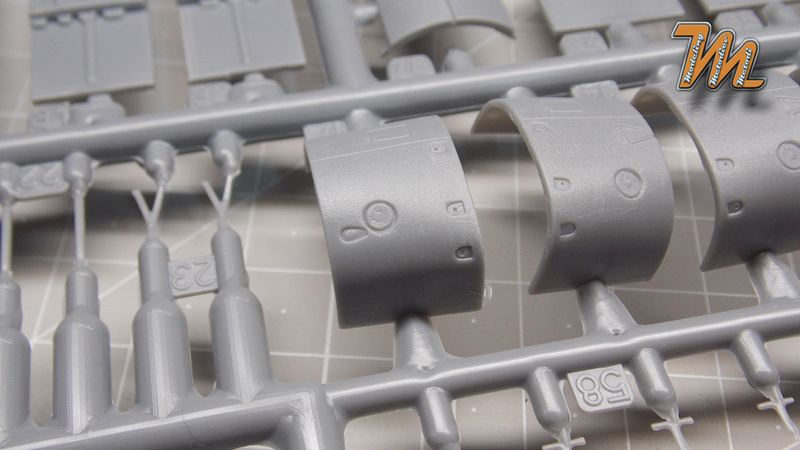 The texture of the plastic is very grainy which is the opposite of what a decent natural metal finish needs. There are minor flash occurrences. 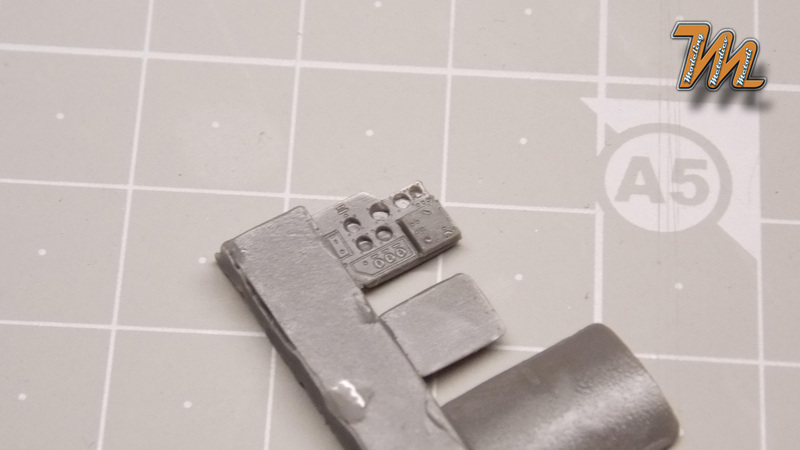 This kit was issued in 1995 and it is a rebox of Bilek Il-28 new tool kit from 1994. The instructions are typical for Italeri, one large sheet of paper folded multiple times to fit inside the box, printed in black. 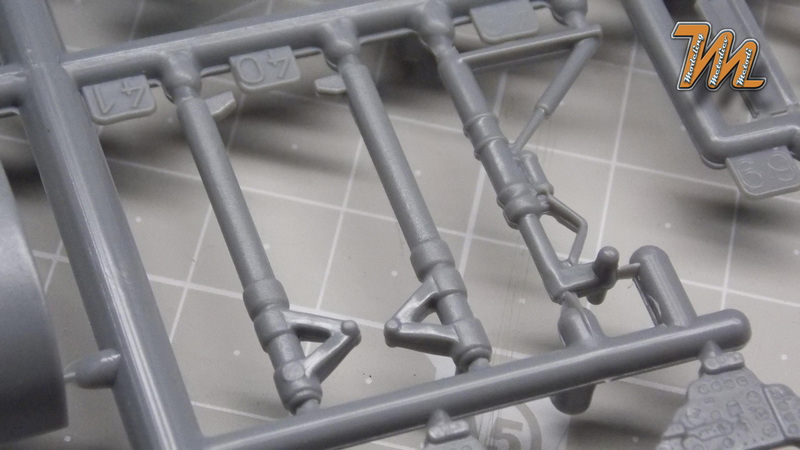 The assembly instructions start with small simple steps and keep on complicating until the final step, which is optional. The there are the marking options. 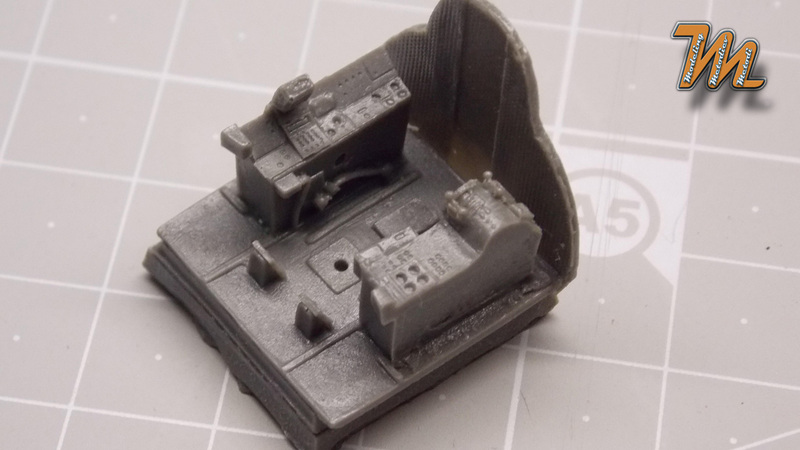 The pilot and bomb aimer/navigator cockpit floor and bulkhead assembly is divided in four separate pieces which promises "interesting" experience. 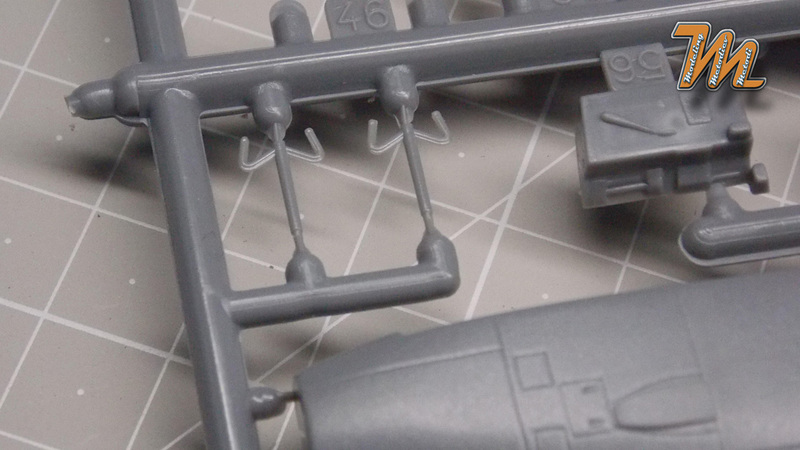 The parts themselves have some structural detail and the pilots floor have the rudder pedals molded in. 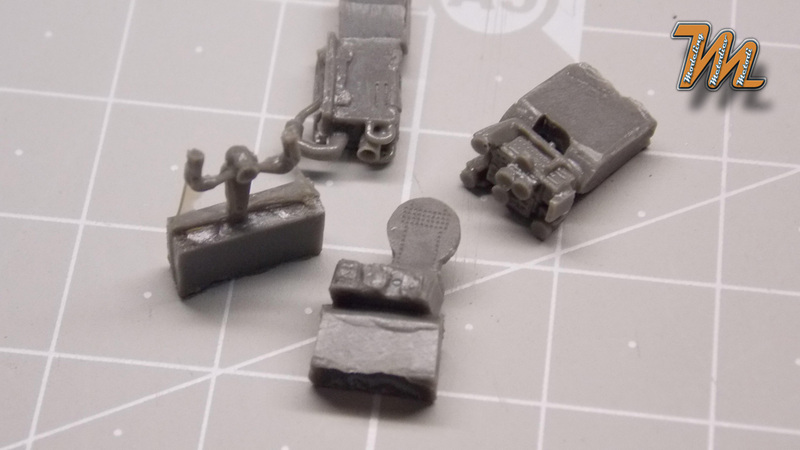 The ejection seats are made of four parts and have some resemblance with their prototypes. There are very prominent sink marks on each seat cushion. Control column is simplified but looks good. 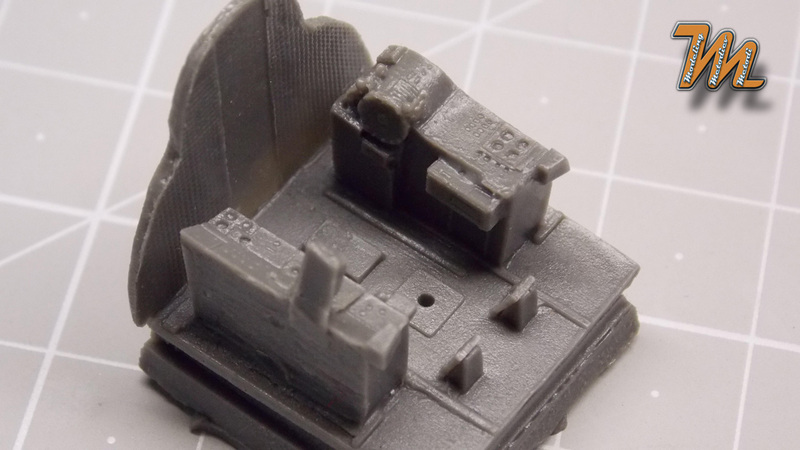 There are two instrument panels provided, they are decent for injection molded pieces of the era. To me the two look the same. The side consoles also have some detail on them but its vague and soft. Inside the bomb aimer/ navigator office there is only the ejection seat. Being a bomber there are quite some load provided. 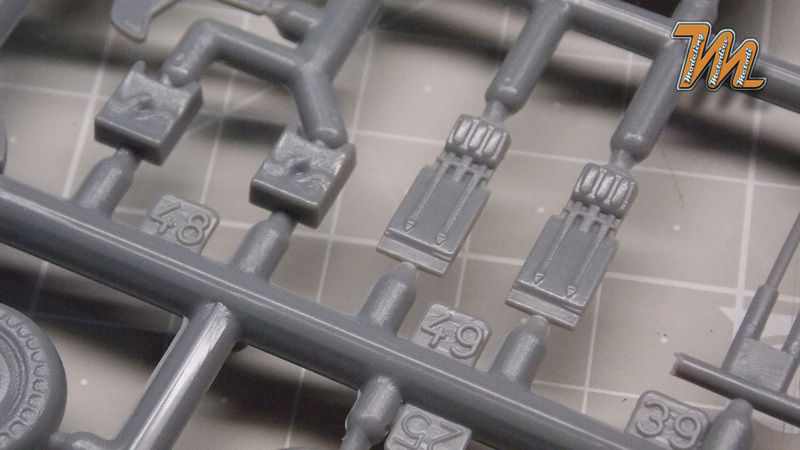 There are 8 small bombs, 4 medium or one big bomb that can be installed in the bomb bay. 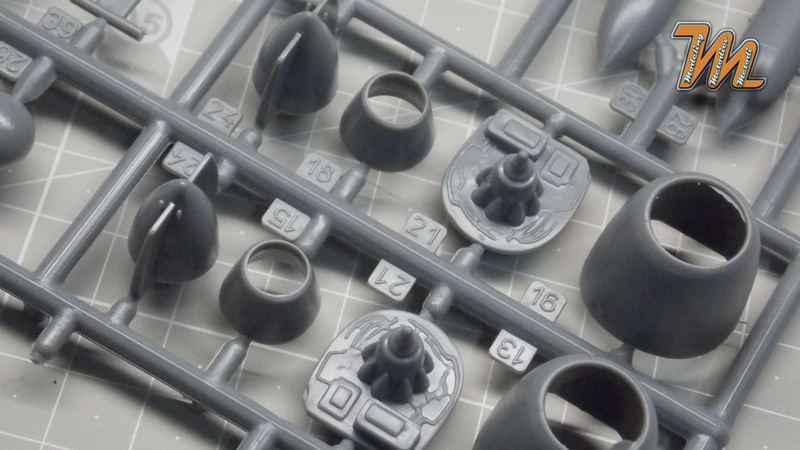 The bombs as split in two lengthwise and have one or two rings that fit on the fins. 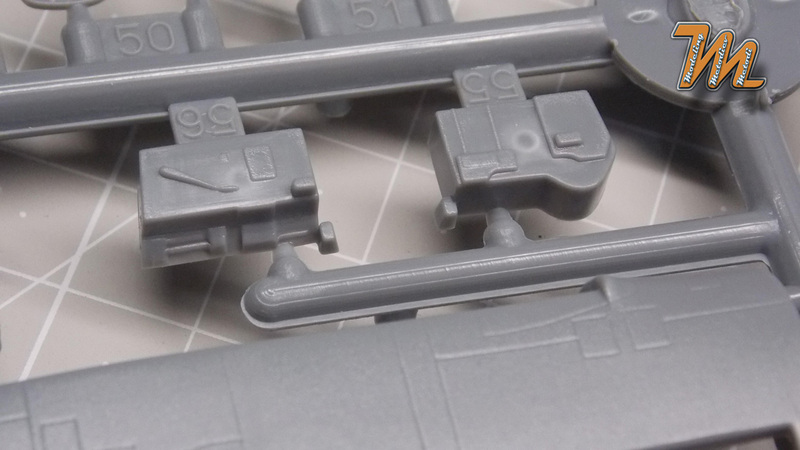 The rear turret have two cannon barrels but the forward firing cannons are omitted, there are only two crude slots on each fuselage halve. 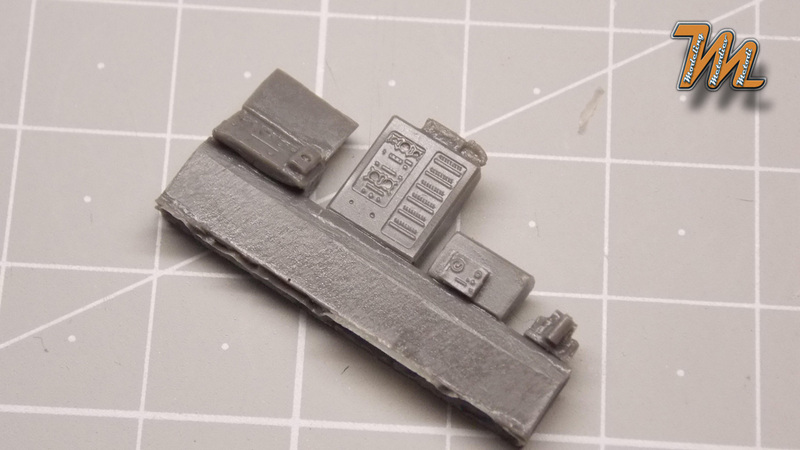 The bomb bay is reasonably detailed and each side is separate detail which will help those who want to detail it up with scratch built parts. 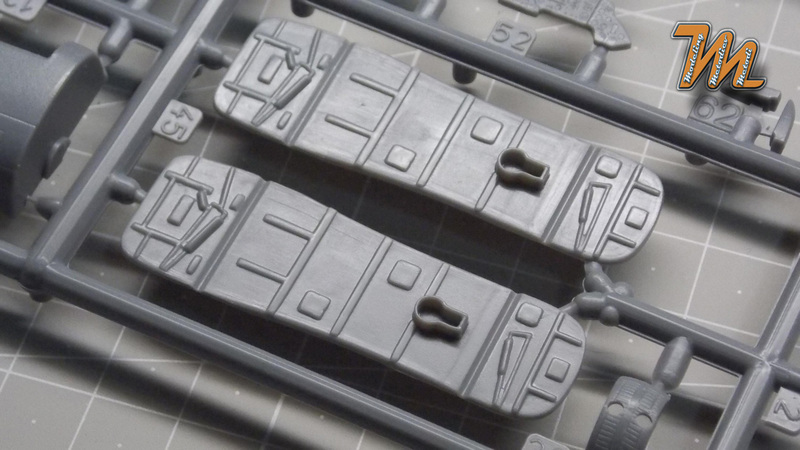 The bomb bay doors are molded in one piece but the gap between the doors is thinned down so you can cut it easily if you want thew in opened position. The main wheels are split in two and are looking more like the wheels of agricultural machine of some sort. 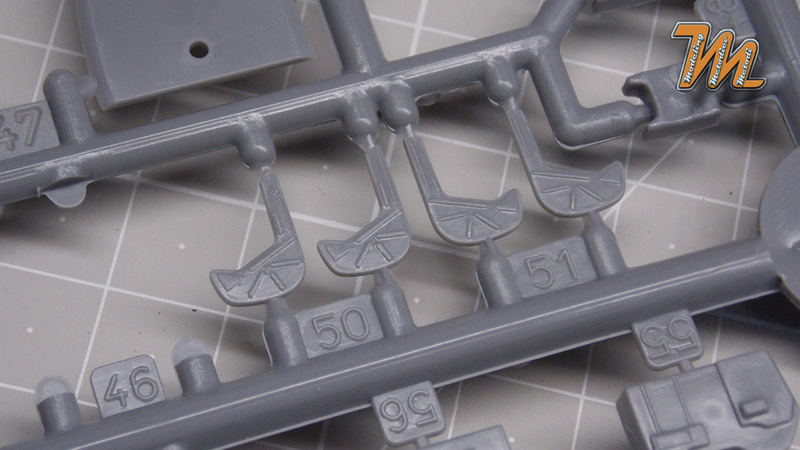 The legs look solid and also have some detail. The main wheel wells have awkward design. 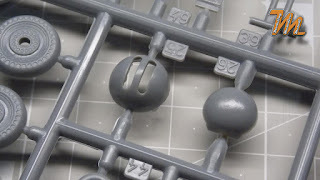 They are laying flat in the sprues and you are supposed to fold them into the shape that goes between the nacelle halves. The detail is decent but there is a lot of room for improvement left. 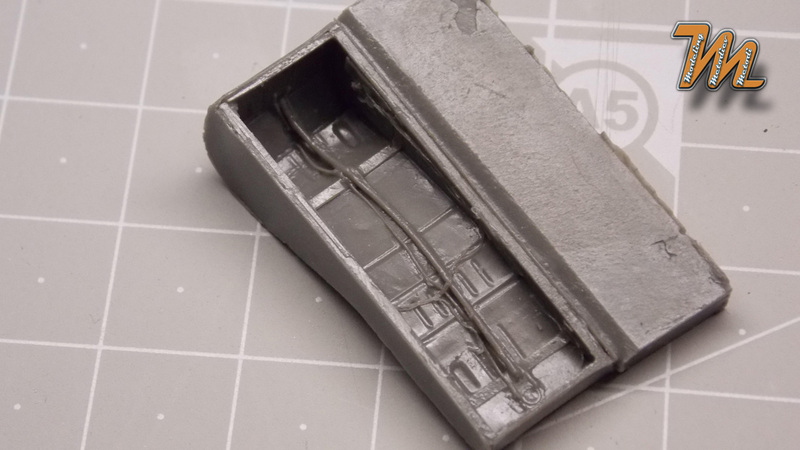 The gear bay doors are a bit thick and lack internal detail. 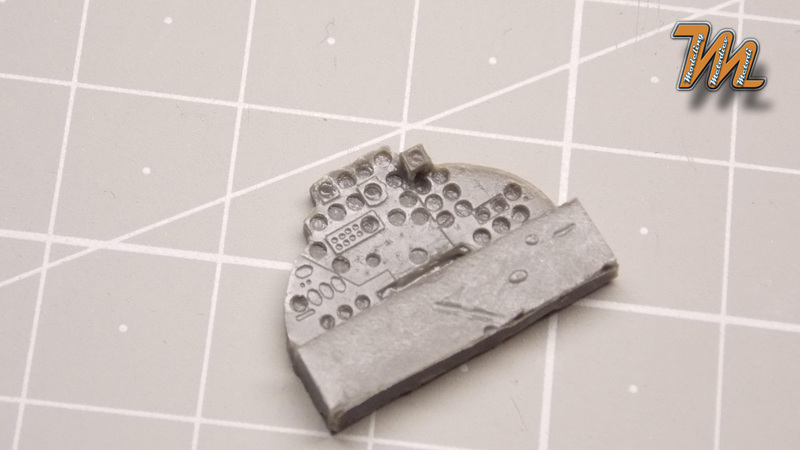 The nose wheel well is the floor of the bomb aimer / navigator cockpit whit no detail what so ever. The nose gear bay doors are molded together just as those for the bomb bay and have to be cut if you want them opened.. The clear parts are the ugliest thing in this kit. 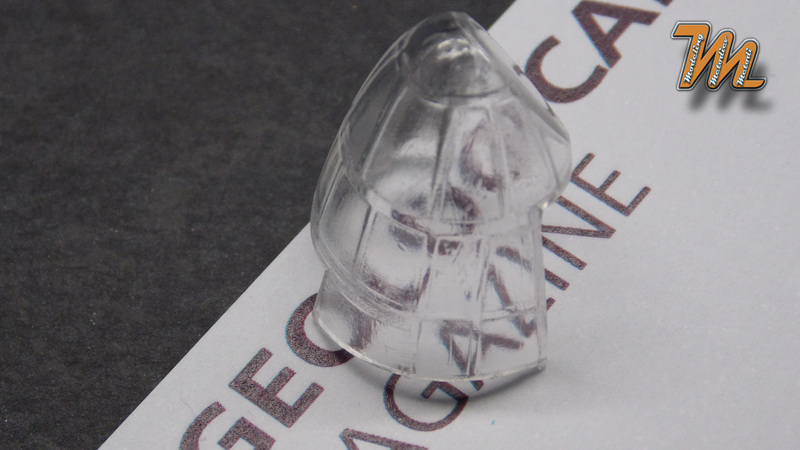 The nose section is neither transparent nor fits well. Pilot's cockpit canopy have better clarity but also have lots of distortion. 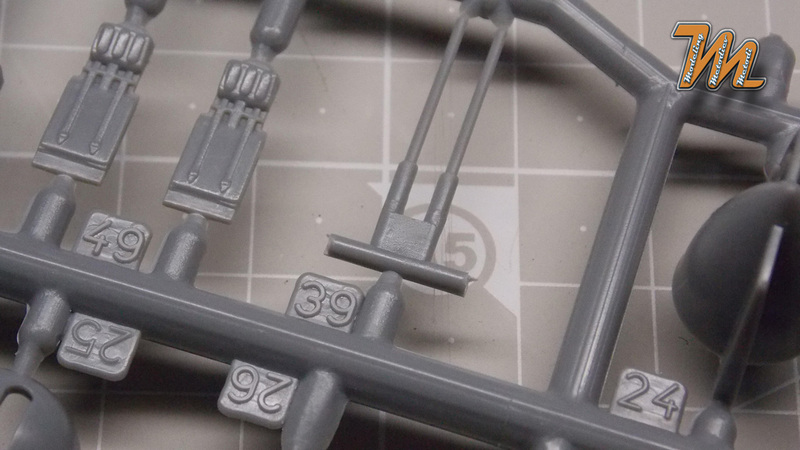 The frames are soft and have the same grainy finish as the rest of the kit. The fuselage is split in halve length wise. 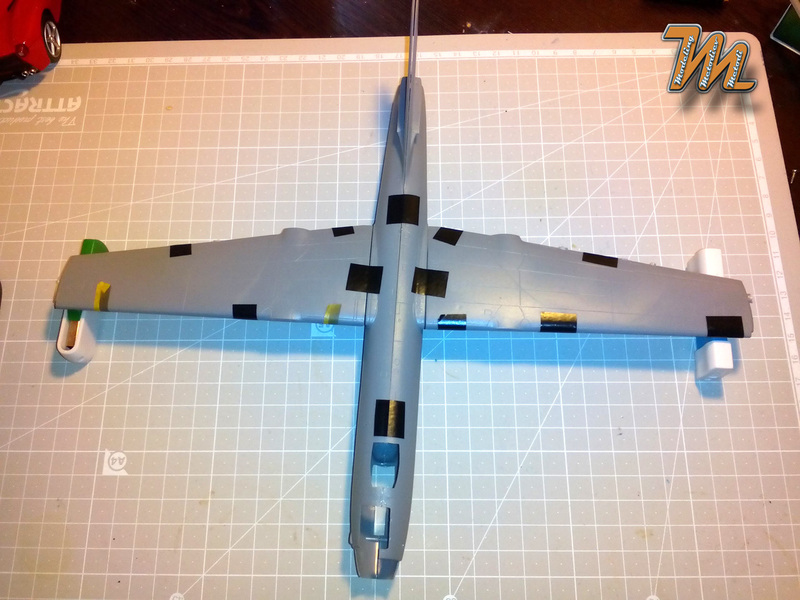 The tail is together with the fuselage and is also split in halve. 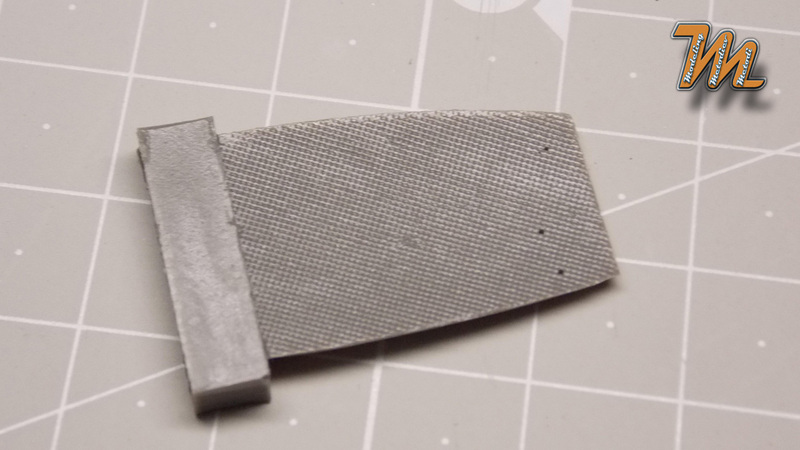 There are slots for the wings and location holes for the horizontal stabilizers. The upper wings (left and right) are single pieces while the lower wings are made of two pieces each. 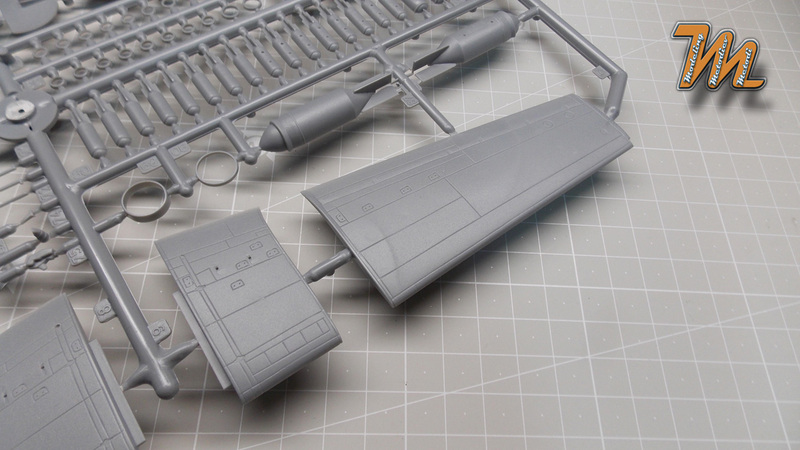 There is gap between the lower parts and there fits the engine nacelle. The nacelle is divided in four portions: in front is the intake which houses a spliter, then there is the portion that houses the engine face and some other details (it is split in two length wise), then comes the main section of the nacelle, it is split in two as well and houses the main wheel bay, the last portion is the exhaust tube. 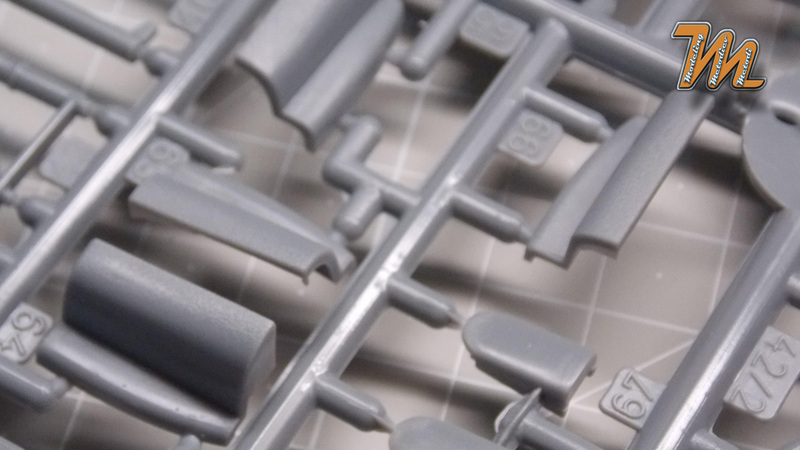 The panel lines are recessed, but they are soft and shallow. 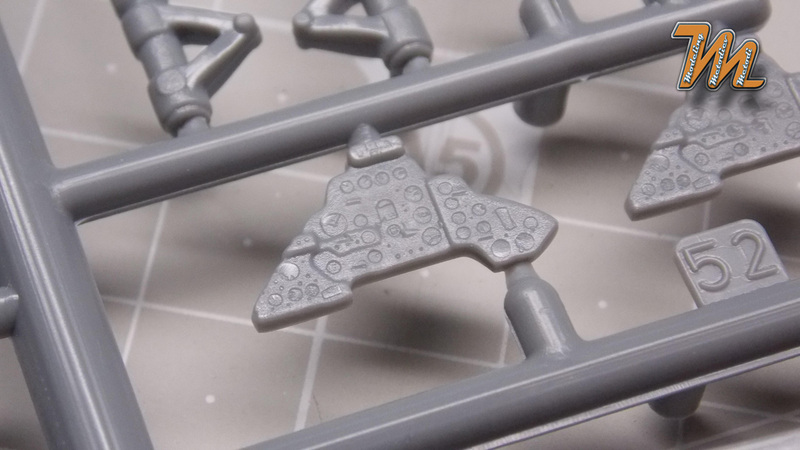 The surface is grainy and given the fact that this airplane have natural metal finish you'll have to sand down every detail to smooth it out. 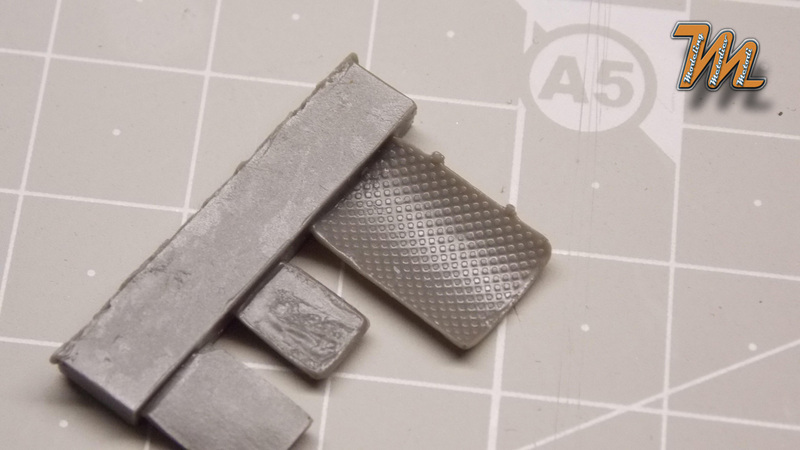 Even if it wasn't for the NMF this type of surface texture is always bad. 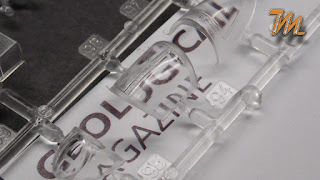 Quick test fit revealed some good and some bad stuff about this scale model kit. 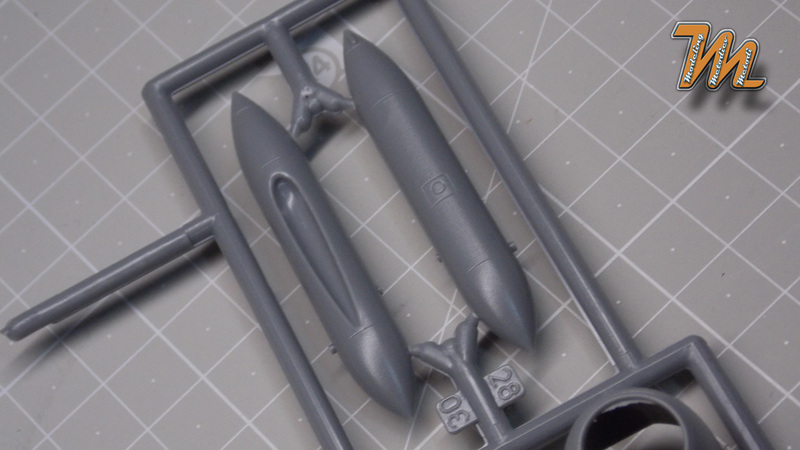 The fuselage halves fit fairly good together but there is a step on the spine. The wings assemble excellently and the resulting trailing edge is very good. The fit between the wings and the fuselage is far from good regardless of the solid location aid provided. 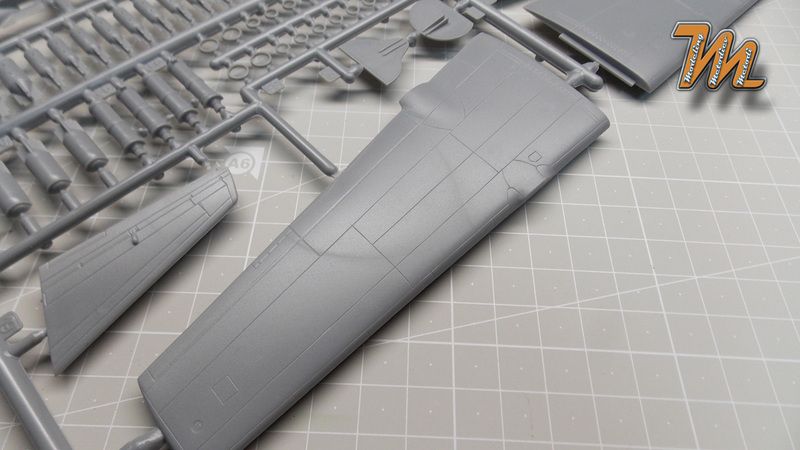 While it is not an awful scale model kit there is a lot to be desired. The cockpit detail is mediocre and in the bomb aimer / navigator compartment there is no detail what so ever. 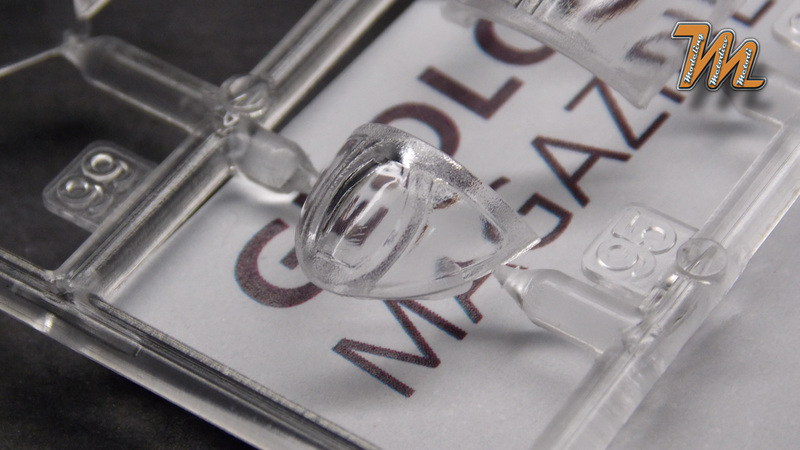 The surface texture is rough and the clear parts are useless. 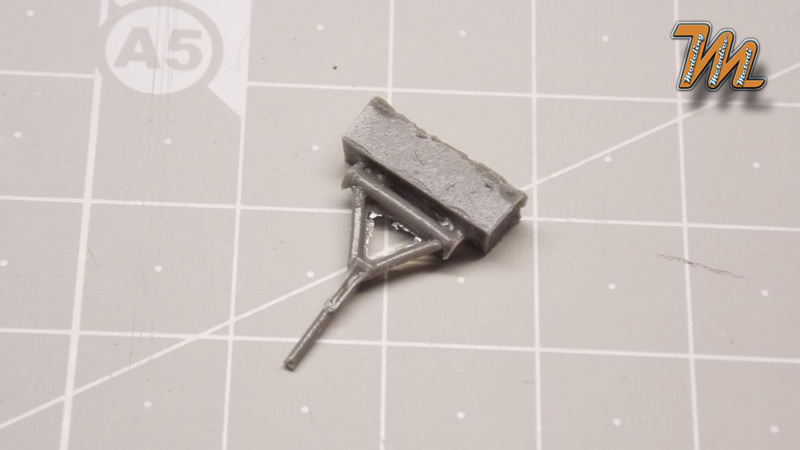 In my opinion this kit needs serious aftermarket and scratch building punch otherwise it just doesn't worth its bench time. 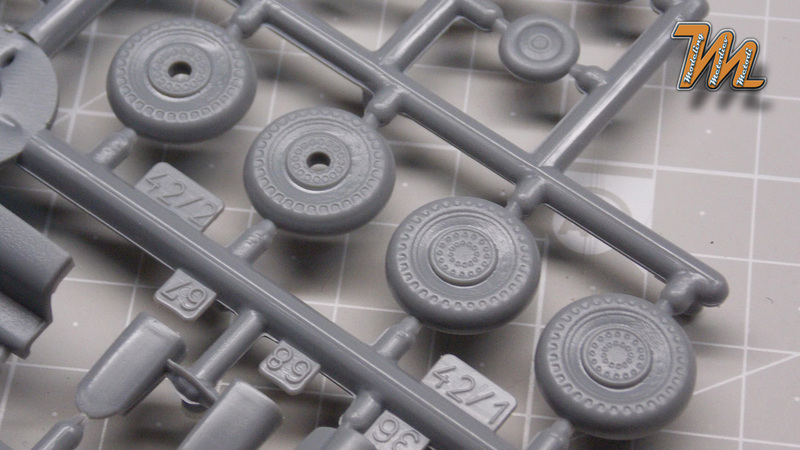 To address some of the issues I bought Pavla's comprehensive resin detail set. 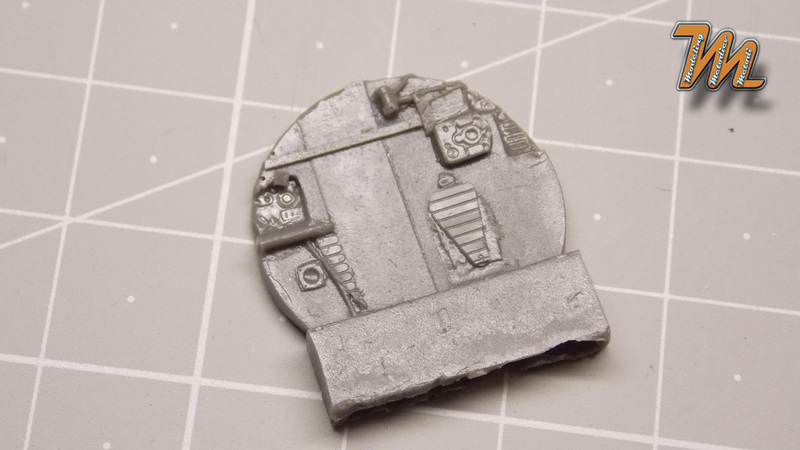 It deals with the interior (full treatment), the nose wheel well and some other bits. 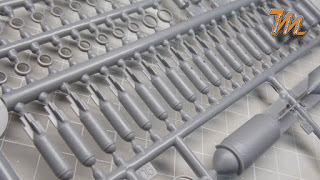 I recommend this resin detail set to those of you who want to build better scale model of the Il-28. 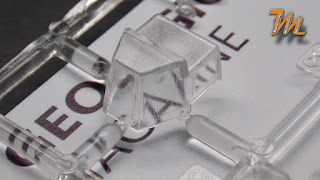 Just bare in mind that if you don't deal with the transparencies it's not justified to put the resin in as it will not be visible.